We are very proud to introduce the magnificent Teak Root Bed Natural Super King. 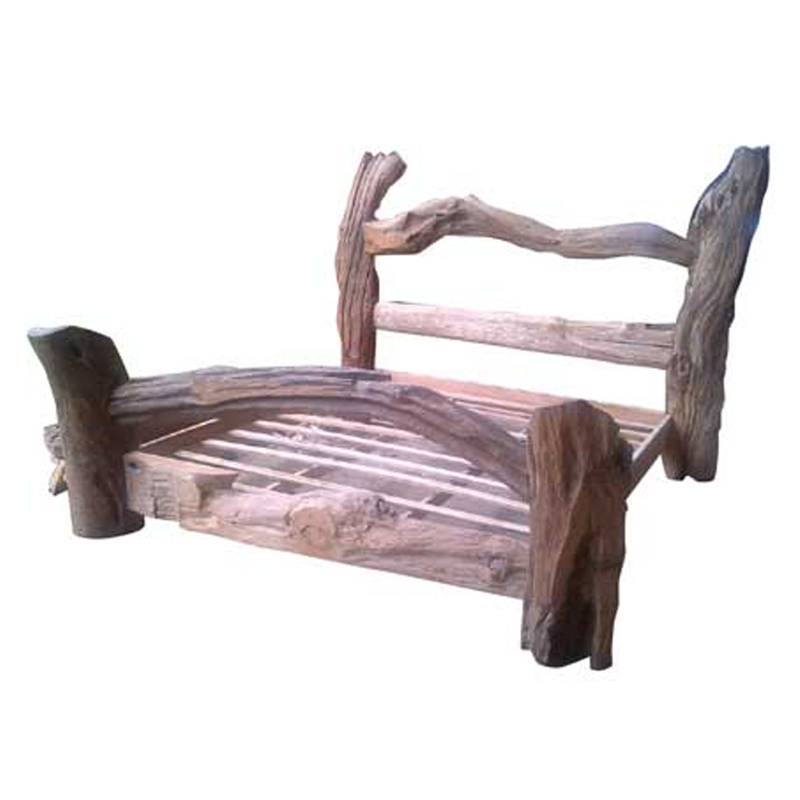 This bed is created from teak root, given a natural and rustic style to make it look very unique. This piece looks very interesting, as well as looking very homely and welcoming, perfect for any bedroom.